David Lynn Watt, age 89, of Green City, MO died August 31, 2018 in a tractor accident near Milan MO. David, son of Melvin and Hattie (Cochran) Watt, was born on their farm near Sorrell, MO on August 3, 1929. He grew up on the family farm with a brother and sister. David and his family attended Yellow Creek Baptist Church, west of Green City. As a young boy, he accepted Christ as his savior and was baptized. As a young adult he taught Sunday School classes and served as Sunday School Superintendent. David began school at the age of 4 walking with his brother Carroll to Ivy Hill. This began a lifetime of curiosity and learning. David also attended school in Green City. As a teen, David suffered a leg injury that caused further illness which prompted a move to Kirksville where he graduated from high school in 1947. He continued his education by attending Northeast State Missouri Teachers College where he went on to earn both a bachelors in education and masters in administration. In 1948 he began a career teaching that included schools in the Green City area, Pollock, and Milan, as well as Denver, CO. In 1956, he married Nancy Simpson and 4 children were born to this union. In 1961 he began teaching at North Kansas City School District. While teaching he also maintained a farming operation in the Green City area. Upon retirement from education in 1983, David moved his family back to Green City permanently so he could farm full time. Beginning in 1986, he served as the administrator for Sullivan County Memorial Hospital for a short time. After his tenure as administrator, David was able to devote all of his time to the two passions of his life: farming and raising horses. He raised Hereford and Angus cattle during his 70 plus years farming. He had a lifelong passion for horses and began raising registered quarter horses in the 1970’s. 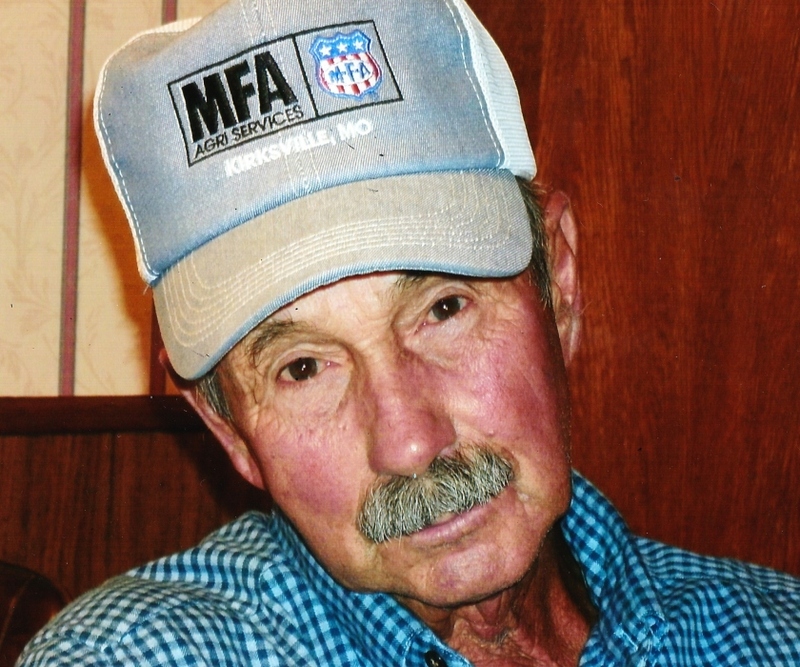 His devotion to farming and horses continued until his last breath. David is remembered by family and friends for his quick wit, broad knowledge and work ethic. He often shared stories of his life on the farm with his children and grandchildren. David is survived by his sister Ila Jane Watt Gale, Overland Park, KS, children Jennifer (Doug) Tuttle, Green City, MO, Amy (Greg) Miles, Marshall, MO, and John (Tami) Watt, Green City, MO, grandchildren Elizabeth (Mike) Kral, Bloomfield, IA, Ryan L. Barlow, Independence, MO, Margaret Miles, Thomas Watt, Katie Miles, Mary Watt, Andrew Watt, great-grandchildren Sarafina and Samuel Kral, several cousins, nieces, and nephews. David spent the last years of his life living in Green City, MO in loving companionship with Joan Smith. He was preceded in death by his brother Carroll, parents, Melvin and Hattie, and daughter Sara Williams. Memorial contributions are suggested to the Hawkeye Cemetery or the Sullivan County Exposition Center and Fairgrounds. Funeral service will be held at 1 p.m. on Friday, September 7, 2018 at Ruschmeier Funeral Home of Green City. Visitation is scheduled from 7-9 p.m. Thursday, September 6 at the funeral home. Burial following services at Hawkeye Cemetery.